Without further adieu, here is C, M1 and M2 ! What a beautiful set of sibs. 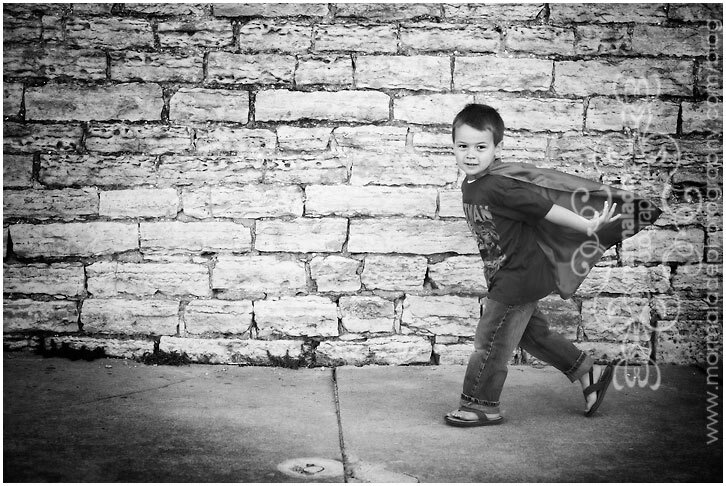 and because I love it so and Jackie got an LCD sneak peek on the day of the session, my buddy SuperC! I love the first photo….it seems to really show the personalities of the kids. Gorgeous! 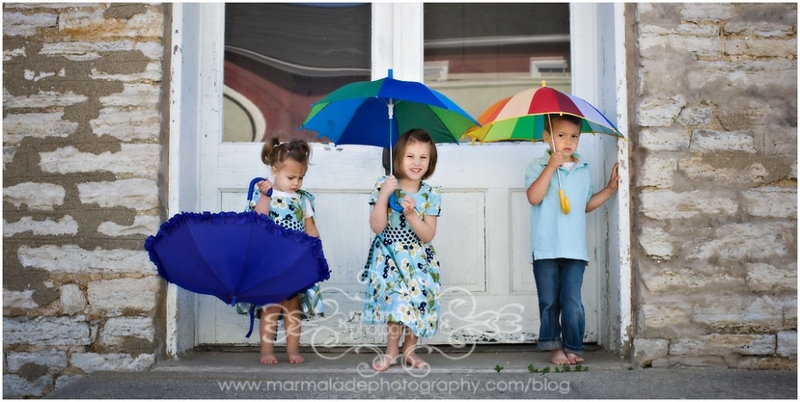 So cute — I love the umbrella idea too! The second one is adorable! That first one is to die for! Love how it just says “childhood”! Love these! They both capture childhood so well! I am dying over the umbrella shot, how gorgeous. I am loving that umbrella shot! It’s perfect! !